Being a hot sleeper can definitely cause it’s own frustrations, especially when looking for a new mattress. You don’t want to find anything that will increase your warmth, but instead something that will help keep you comfortable. This section of best mattresses for hot sleepers focuses on cooling mattresses that will help keep your warmth at bay while sleeping. One thing we want to clarify from the start is what it means to “sleep cool.” Many claim that they have created a bed the literally stays cold. This is not the case and most of the time will only offset the retained heat by a minimal margin. Sleeping cool is a bit less literal and more about sleeping from start to wake at a comfortable temperature during which your mattress doesn’t contribute excess heat to you. What we look for is materials and designs that feature good air flow, heat dissipation, and minimal heat retention. Finding the best combination of these attributes is the only way you will maintain a temperature natural sleeping surface over several hours. Making for a mattress that genuinely sleeps cool. If you are looking for a product that literally cools your bed, then check out our BedJet Review too! *Below our recommendation list is a thorough guide of what to look for in a mattress if you are a warm or hot sleeper. 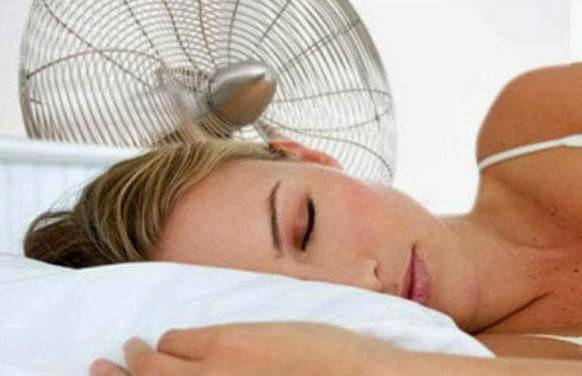 It is a great reference to know what may work best for you to sleep as cool as possible. When it comes to sleeping as cool as it gets the best way to achieve that is by removing any heat retaining foam. What? That sounds insane, a mattress with out foam? 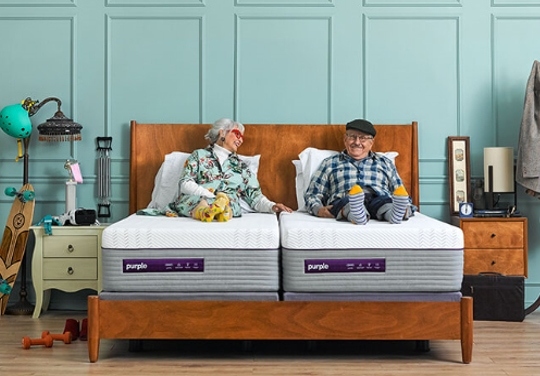 Well, if you have every heard of the Purple Hybrid mattress than you’ll know that their Smart Comfort Polymer Grid is foam free and as comfortable as it gets. All while eliminating almost any heat build up. Pair this amazing technology with a coil system and you’re looking at one of the coolest sleeping mattresses on the market. Purple Hybrid Mattress Coupon & Savings Found HERE! This amazingly innovative mattress takes sleep to the next level. Offered in three various comforts to perfectly suit your needs. 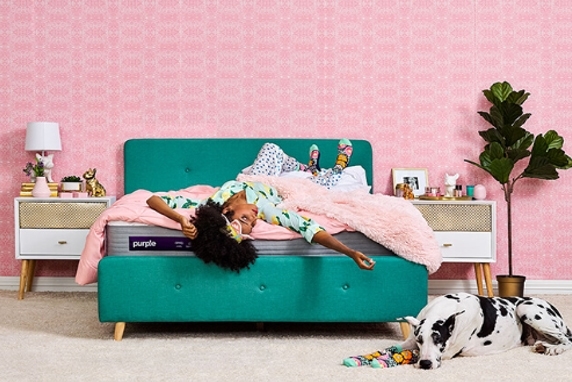 Regardless of which choice you opt for, it will be the COOLEST Mattress you have ever tried. The ability for heat to dissipate and air to flow is maximized and heat retention is a thing of the past. When it comes to the other benefits of the Purple Hybrid you won’t be disappointed. The Purple.2 mattress is the least expensive option, pairing 2″ of polymer with the 7.5 inch coil system. Together creating the firmest choice of the New Purple mattress with a medium-firm feel. The Purple.3 mattress is the most universal feeling bed, coming in at a medium feel great for all sleepers. This middle of the road option upgrades to a 3″ polymer grid, making it slightly more expensive. 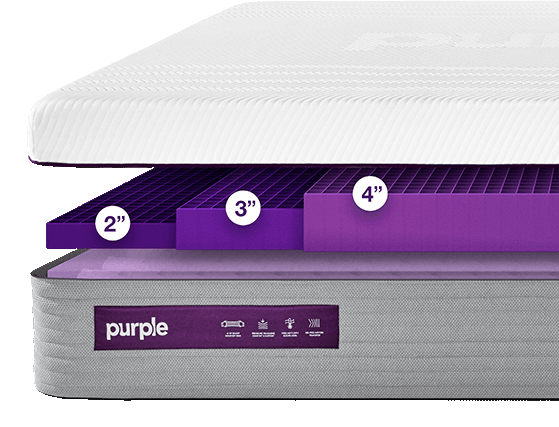 While the Purple.4 mattress is the thickest with a 4″ Purple Smart Grid over the coil system to make a extremely pressure relieving medium-soft mattress. This option is the most expensive, but also offers an almost zero gravity type feel. Not only are each of these mattresses superior for cooling, but have incredible motion isolation. Giving you plenty of buoyancy that miraculously manages not to travel and disturb your partner. While the foam encasement creates solid edge support and durable feel for a long lasting mattress. As well as allows you to fully use the bed, even for the occasional sitting. Overall, making the Purple Hybrid mattress an amazing bed from every aspect with ample sleeping benefits. Read our full review HERE or Shop the Purple.2, Purple.3 & Purple.4 mattresses at purple.com. You want a durable and well made hybrid that is uses unique, one of a kind materials that will perfectly adapt to your body. If you want a very comfortable bed that offers various feels ranging from a luxurious medium soft with the 4, to a medium-firm feel in the 2 and the most popular medium feel in the Purple.3. You like a very cool mattress that also is durable from all aspects, has very minimal motion transfer and solid edge support. Purple is a great company that offers amazing customer service, technology driven solutions and a solid reputation and brand. **Get the latest Purple Hybrid savings, promotions and coupons on the Purple 2, 3 & 4 mattresses HERE! The Brooklyn Aurora is the premium hybrid by Brooklyn Bedding. This thick and durable mattress is setting the standards for affordable high end mattresses. This spring and foam bed is not only from a reputable company, but is super comfortable. The three comfort options make it ideal for any sleeper. And the focus on details make it a truly amazing from every angle. The Brooklyn Aurora uses a combination of three layers of foam. Two top layers of TitanFlex latex alternative foam over a layer of memory foam. This provides great pressure relief, responsive and adaptable comfort that evenly distributes your weight. While the durable coil system provides plenty of air flow and solid support. The materials in this mattress are emphasized with cooling properties in every aspect. The newest technology is paired with tried and true materials for the coolest mattress you’ll find. This creates a bed that is perfect for the hottest of sleepers that will feel comfortable and temperature neutral all night long. These details easily make this our top pick for the coolest bed around. ** SAVE 20% on any size Brooklyn Bedding Aurora. 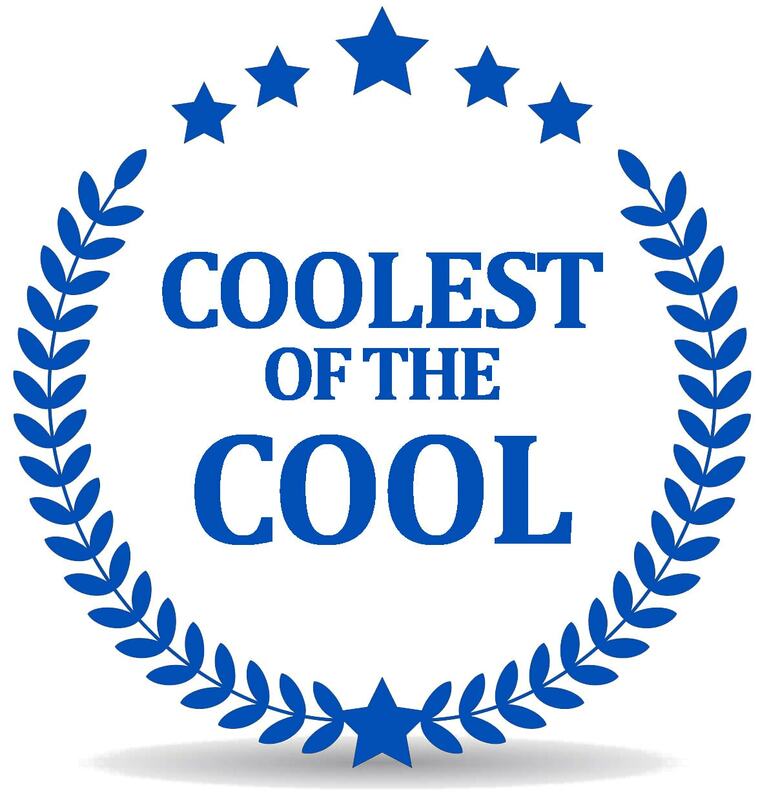 Use our coupon code: OURSLEEGUIDE20 and start sleeping cooler NOW! You want a durable and well made hybrid that is super thick and luxurious with quality materials. You like a very cool mattress that also is durable from all aspects, has minimal motion transfer and comes in at a good value. You want to buy from a company with a solid reputation that has been around for years and isn’t going anywhere. 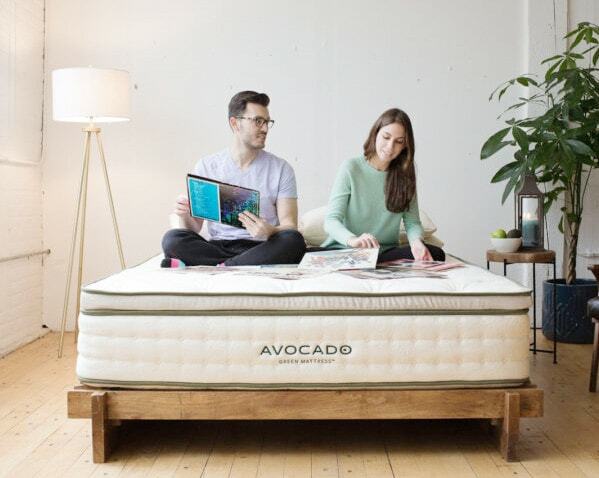 The Avocado is an 11″ hybrid latex mattress. This bed combines 3″ of Dunlop latex with an 8″ coil system for a uniquely comfortable bed, making it the perfect addition to this list. Avocado is a very green company whose focus is on using the best and most natural materials. Their main focus is to create a bed that is neither hazardous or toxic for the sleeper. They take many steps to be accountable for this and are even GREENGUARD Gold Certified. Best Avocado Mattress Coupon Found HERE! This natural bed offers great pressure relief, a perfectly responsive feel and environmentally friendly and sustainable materials. It is very supportive as well as comfortable and even offers the option of upgrading. You can add an extra 2″ of latex pillow top for an even plusher feel if you choose too. This is all covered in a premium organic cotton cover with plush wool batting. This provides another layer of comfort as well as a naturally moisture wicking and breathable cover too. Read our full review HERE or Shop the Avocado mattress at Avocadogreemmattress.com. If you like the feel of latex and support of coils and want the perfect compromise and ideal comfort. You want your mattress to have eco-friendly materials that are safe and natural. As well as a company that stands behind this philosophy as well. The Zenhaven by Saatva is a bed that really goes above and beyond to make a nearly perfect latex mattress. 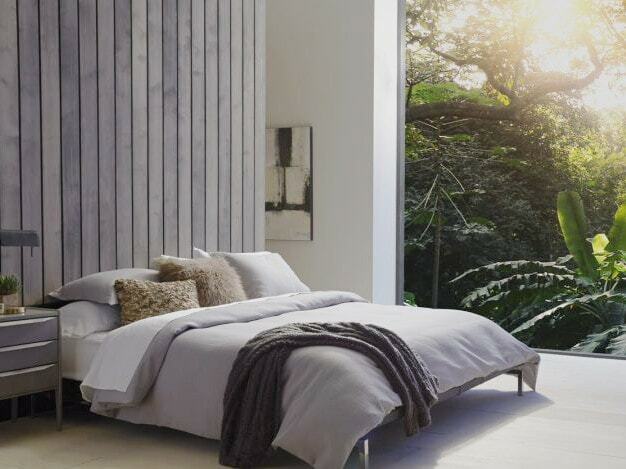 It also is 100% natural from the thick layers of Talalay latex to the organic cotton cover. If you are looking for a high quality, 2-sided premium latex than you’re looking at the right bed. This latex mattress has a nice soft and buoyant latex that is pliable and pressure relieving. It uses the highest quality materials and process to ensure the greenest outcome and most consistent feel. The latex provides comfort, cooling and perfect response, the true properties only a natural rubber of latex can produce. The cover of the mattress is organic cotton with an organic New Zealand wool quilting. The combination creates a natural fire barrier, moisture wicking as well as super soft. This mattress keeps it simple with a combination of natural latex, organic cotton and wool to create one of the best natural mattresses. The Zenhaven is the perfect name for this mattress that will help you find your sleeping zen. And our top pick for the cooling all foam category. Read our full Zenhaven mattress review or Shop the Zenhaven mattress at Zenhaven.com. You want a mattress that allows you to choose your preferred level of firmness. And is as easy to change your mind as it is to just flip your mattress over. 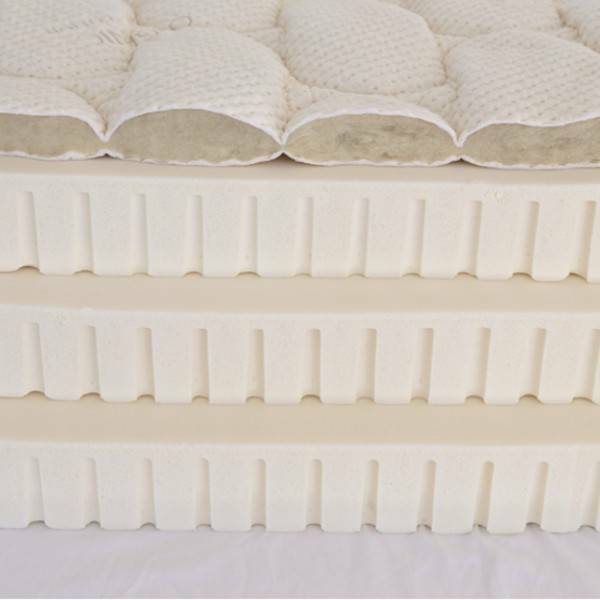 If you want a very high quality, durable 100% Talalay latex foam mattress. That has ample support and optimal pressure relief that will even be delivered and set-up for you. You like the naturally aeration and cooling properties of latex. Along with a perfect bounce and added benefits of organic cotton and wool. The Hybrid Latex by Nest Bedding is their answer to quality, comfort and sleeping cool in a bed. 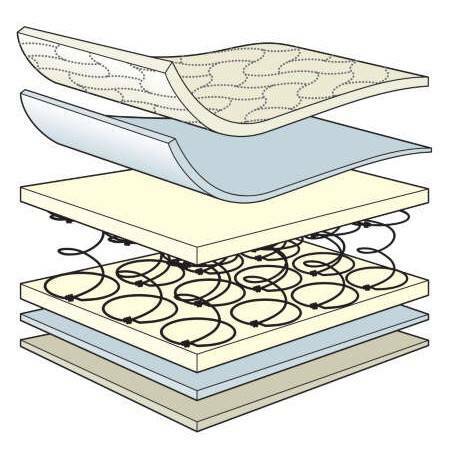 This 13″ thick mattress uses a thick layer of Dunlop latex over a strong coil system. This creates a contouring yet responsive mattress that easily dissipates heat too. Latest Nest Bedding Coupon HERE! Dunlop latex is great for relieving pressure, contouring to your body and providing plenty of response for easy moving. It also is a dense foam that helps isolate motion, is aerated for a cool surface and is very supportive and durable. The Hybrid Latex also comes in two comfort options, medium and firm. You can even have the option of having the mattress split so each side has their own perfect feel. This bed is also covered in breathable organic cotton fabric and natural wool. These materials create a soft, supple cover that naturally wick away moisture and keep the bed ultra luxurious. Read our full review HERE or Shop the Hybrid Latex mattress at Nestbedding.com. If you like a pressure relieving, luxury feeling, cool sleeping high end bed at an affordable price. The Spindle latex mattress is as durable as it is natural. It uses three thick layers of Dunlop latex. Each layer is 3″ thick with it’s own comfort level and ideal correlating support. This way you are able to adjust the layers to find the perfect feel. If you want a natural bed with a nice dense foam, than keep reading about Spindle. The Spindle uses Dunlop latex to create 9″ of very durable and perfectly aerated foam. It is great for minimizing motion transfer as well as relieving pressure while contouring to every curve. It is just as comfortable, if not more comfortable, than memory foam. And the longevity of this bed will outlast most others. This mattress is also covered in organic cotton as well as a layer of organic wool batting. The wool adds a plush cushion, as well as wicks away moisture and provides a natural fire barrier. The cotton is soft and breathable and allows for the perfect compliment to the mattress. This 100% Dunlop latex is a cool foam mattress that easily takes a spot in the best mattresses for hot sleepers. Read our full review HERE or Shop the Spindle at Spindlemattress.com. You like having the option of choosing how firm or soft you like your mattress. You like the feel of latex and would like a mattress that’s 100% Dunlop latex. If you like your mattress to be made of natural and organic materials. You like a high quality, durable mattress that uses high end materials at an affordable price. The Saatva is a very durable and solid mattress doesn’t have just one coil system, but two. Giving it amazing support that is flexible and contouring but ideal for proper alignment in every sleeping position. The top notch materials and construction make it usable from every inch and maintains a consistent feel. The superior support allows for less sinking in which is ideal for sleeping cool. The Saatva is available in either 11.5″ or 14.5″ and uses the same materials with the only difference being the base coils are shorter in one than the other. The dual coil system is combined with premium layers of foam for a balanced feel without being too soft. This is ideal for stomach sleepers and any sleeper who likes solid support. There is also a layer of memory foam to create just enough pressure relief without feeling stuck or sinking in, making this another great contender. Read our full Saatva matress review or Shop the Saatva mattress at Saatva.com. You want a solid, well-constructed mattress with durable materials that won’t break the bank. If you like a traditional feeling mattress that comes in two comfort options that will both work great for hot sleepers. Below our a few key things to look for in a mattress if you sleep warm or hot. Most mattresses out there claim to be “cool sleeping mattresses” but there may be a few things that will help you figure out which will work best for you. As well as helped us determine which mattresses made the cut for our recommendations for the coolest sleeping beds. This might not be what you’d like to hear if you are a hot sleeper who likes a nice soft mattress. However, the firmer the mattress, the less you’ll sink in and the cooler you’ll stay. This is just plain physics, the less of our body surface that is being enveloped by the mattress the more of it will be exposed to air circulating around you. If you are a warm sleeper who prefers more comfort, I would suggest a mattress that has a combination of coils and latex. However, your best bet is a mattress with those materials and a slightly firmer feel too. Below we go through why these materials are preferable for hot sleepers. What a mattress is made of will make a big difference when it comes to how well it will breathe and allow heat to escape and keep you comfortable all night long. Many mattresses will infuse different gels into the foams to try and off set the heat build up. However, using materials like coils and naturally aerated latex that have space built in for heat to escape are going to be your best solution. Also, the materials in the cover can make a difference too. Mattresses with coil systems are great for hot sleepers. 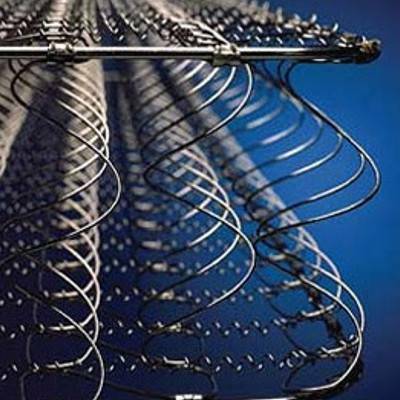 The core of this mattress uses springs that have plenty of free space around them. This will allow air to flow and heat to dissipate easily. Coil and from sinking in too much. A coil system is going to be the best heat eliminator for a hot sleeper. This paired with a heat eliminating foams, specifically latex and latex alternatives, make for a supremely cool mattress. Making sure you pair the coil system with the proper comfort foams ensures that not only will heat dissipate, but less heat will be created to begin with. To learn more about the pros of Coil Systems visit Step 3 in our Mattress Guide. Latex is another material that will work best for hot sleepers. Whether Dunlop or Talalay, latex is naturally aerated and allows for plenty of air to flow. Out of all the foams used for mattresses this is going to hold the least amount of heat by far. It also is more responsive and easier to move in. The quicker it is for you to move the less likely you are to get trapped in the warmth of one sleeping positon. 100% Latex would really be the only all foam mattress we would recommend for warmer sleepers. Again, when paired with a coil system, this combination does wonders. Both the Zenhaven and Spindle are 100% natural latex mattresses that are both durable and supportive. Each features a different type of latex and you can learn about the differences in our Zenhaven vs Spindle Comparison Review. The best of both worlds would be a coiled mattress with only latex comfort foams, also known as the hybrid latex. These beds have sturdy, strong heat dissipating coil systems. That are than paired with the perfect pressure relieving and cooling layers of latex. These mattresses are not only going to be comfortable and very supportive, but also be great for hot sleepers. Combining the coolest materials for temperature control and heat dissipation into one mattress will be the best for even the hottest sleepers out there. This option is also superb for anyone who wants a more natural mattress too. Almost all the materials used are organic, natural or recycled to make for an environmentally sound as well as durable and long lasting bed. Giving you several premium yet healthy options for the best mattresses for hot sleepers. Check out our favorite latex hybrid and #2 best cooling mattress, the Cedar mattress. And SAVE 15% with code:OURSLEEPGUIDE15 at Brentwoodhome.com. Allergic to latex? Want the feel of latex but with additional cooling properties? The Brooklyn Aurora hybrid is cool to the touch as well as cool all through the night? This super comfortable bed is not only easy to move on, ultra supportive and even comes in three comfort options. But, it is so focused on making sure the mattress stays cool all night and that it has garnered our #1 spot for the best cooling mattress. This responsive foam has the durability, breathability and comfort of latex. As well as an ultra durable and supportive coil system. This patented latex alternative foam has even been upgraded to have added TitaniumGel and TitanCool. These added ingredients draw heat away and create the ultimate breathability. This mattress is THE mattress to get if you are a truly warm sleeper. Especially if you need of a good night sleep that allows you to stay ideally comfortable ALL NIGHT! 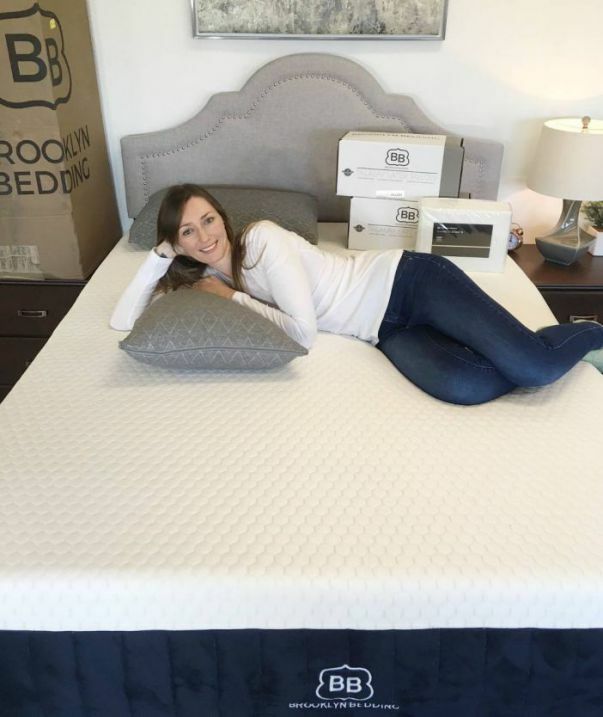 Learn more, SAVE 20% with our coupon code: OURSLEEEPGUIDE20 and shop the #1 mattress for Hot Sleepers at Brooklynbedding.com. Many people like the feel of traditional memory foam mattresses, or at least the idea of memory foam. However this material is going to be one that you may want to avoid if you sleep hot. This foam warms with your body heat more than any other foam and is also slow responding. If you are set on a memory foam mattress make sure you focus on finding one that tries to incorporate copper infusion or cooling gels. As well as punched holes to help dissipate heat or pairs it with a layer of latex too. A few options that would be okay if you don’t sleep too warm are the Layla mattress or Puffy mattress. Another important material to look at if you are someone who sleeps hot is the cover on top of the mattress. Incorporating breathable cottons and naturally moisture wicking wool are great options. These materials are not only natural but even prove to be better than man made counterparts. Keep an eye out for mattress covers that aren’t breathable and moisture wicking so they won’t add to your warmth. When looking at mattress materials in general make sure you pay attention to all the details so you know what you’re getting. Also, remember Our Sleep Guide is here to help and make sure you find the best mattress for you! If you have questions or need more insight during your buying journey, please feel free to contact us.